Papa Roach Day! May 3, 2017 | Imagine That! Exciting news! Jacoby Shaddix and Jerry Horton of Papa Roach will be visiting us on May 3 at 4pm! More information below! 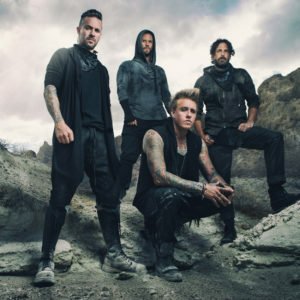 Papa Roach – a world-touring, Grammy-nominated, triple-platinum rock band with members who originally hail from Vacaville – will break away from their album promotion schedule on May 3 to come home to deliver a message to Solano County children: Be fearless, dream big, aim high to develop your full creative potential. Papa Roach formed in 1993, with Jacoby Shaddix, a student from Vacaville High, and Jerry Horton of Vanden High, since that time and with members Tobin Esperance and Tony Palermo, Papa Roach have achieved critical and commercial acclaim selling over 25 million albums worldwide. The band is currently set to release their ninth studio album, “Crooked Teeth,” on May 19, and their current single, “Help,” is No. 1 on rock radio. Members of the band will return to their hometown for a special dedication ceremony at Vacaville’s Imagine That! 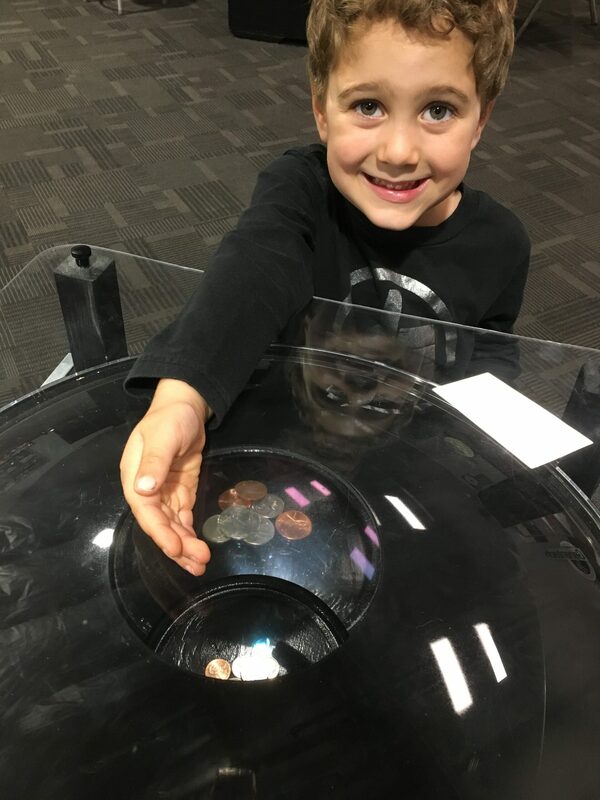 – Vacaville’s newly opened hands-on learning exploratorium for children of all ages and abilities. 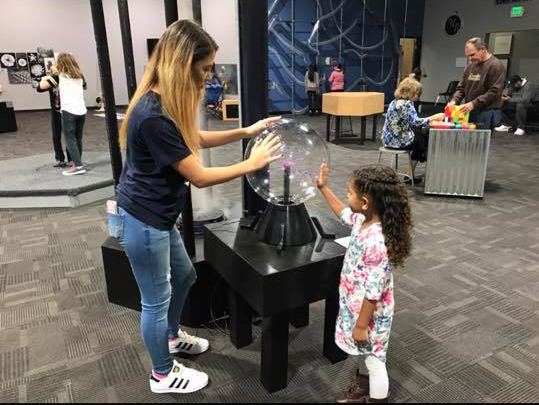 Exhibits at the center encourage children to be free to imagine, create, and welcome sciences and art into their lives. Portions of this exhibit have been generously supported by The Shaddix Family Charitable Fund through NorthBay Healthcare Foundation. Established in 2014 by Jacoby and his wife Kelly Shaddix, the fund has also been used to support NorthBay Hospice and Bereavement, the new NorthBay Cancer Center in Vacaville and numerous children’s educational endeavors and scholarship funds. The highlight of this special ceremony will be Vacaville Mayor Len Augustine proclaiming May 3 as Papa Roach Day in Vacaville. In honor of Papa Roach’s generous support of our community, the organizers have created a special exhibit at the center that celebrates their musical success. One portion of the exhibit invites youngsters to play out their rock dreams and musical talents. The dedication will take place from 4pm to 5:30 pm on Wednesday, May 3 at Vacaville’s Imagine That!, 848B Alamo Drive. The Papa Roach dedication falls just days before the band releases their latest album, “Crooked Teeth,” which is also available for pre-order at paparoach.com Priceless autographed memorabilia, a raffle and door prizes will be available at the dedication. With very special thanks to Lauren Runow, Vacaville’s Imagine That! founder, the event is open to everyone and all regular admission fees will be waived.